Business for sale on the Sunshine Coast – Dion Evershed 0414 741 626 of Verified Businesses has pleasure in presenting this Food manufacturing and retail business for sale. This is a unique shop on the Sunshine Coast. Ideal for a couple or partnership who love Gelato Ice Cream and dealing with people - this lifestyle business will be cash flow positive from day one! A nicely placed business with consistent passing trade, the business is easy to run, and a pleasure to work in. The lay out is very functional and is positioned where customers can enjoy picking up a Gelato Ice Cream time and time again. All ice cream is made on site to ensure quality and freshness. The shop features a trendy interior fit out and well stocked display cabinets with counter, which is an eye catcher! It’s very clean and easy to keep clean and has an easy stock control which includes deliciously fresh thickshakes, gelato, and sorbet accompanied by friendly service. This straightforward easy to run business offers seating outside. Most customers walk along the water as they enjoy their treat. 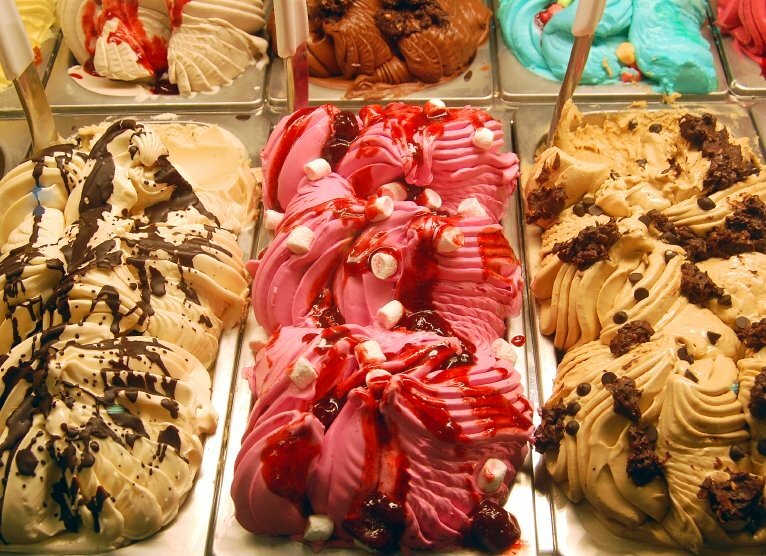 The menu includes a very large range of flavours in the Gelato and Sorbet range with thickshakes and drinks if required. The combination of value for money, pricing structure, great tasting homemade style favourites, and great service helps to provide consistent turnover for the business. This smart little shop has Plant & Equipment which is up to date and in excellent working order. Being positioned by the “T” road associated with its location and situated on a main pedestrian route along the river this business enjoys major exposure. This Ice Cream Business is surrounded by other businesses which in turn drives regular locals and visitors to the area. ~~The northerly aspect of the shop gives it a bright clean appeal. The business is ready for new owners to put their own stamp on it and reap the associated lifestyle benefits of an easy to run Gelato, Sorbet Business on the Sunshine Coast. This business is priced to sell!! It has served the current owner well for the last 7 years!!! Your immediate inspection is highly recommended!